The HRD Ministry has referred a proposal on increasing the retirement age of all IIM directors, from 65 years to 70, to the Department of Personnel and Training (DoPT) after the Law Ministry’s intervention. As first reported by The Indian Express on September 28, the Law Ministry, in its comments on the draft rules under the IIM Act, had disapproved of HRD Ministry’s attempt at tweaking the retirement age of IIM directors without consulting DoPT. The change was introduced on the recommendation of an eight-member panel, headed by IIM-Sirmaur chairperson and industrialist Ajay Shriram that was tasked by the government to provide suggestions for making IIM Rules. While HRD Ministry awaits DoPT’s response on the retirement age proposal, it has convinced Law Ministry to accept its suggestion on the reconstitution of the Board of Governors (BoG) of all IIMs. According to sources, Law Ministry wanted each IIM to constitute a new BoG at once as opposed to gradual reconstitution that the HRD Ministry favoured. After receiving Law Ministry’s comments, the HRD Ministry agreed for each institute to set up a fresh BoG at once. The new Board, sources said, will be constituted with incumbent director of the institute, existing representatives of the state government and the central government. These three members will then elect a chairman, following which the four members will decide on who fills the remaining positions in the Board. Law Ministry is learnt to have accepted this suggestion. 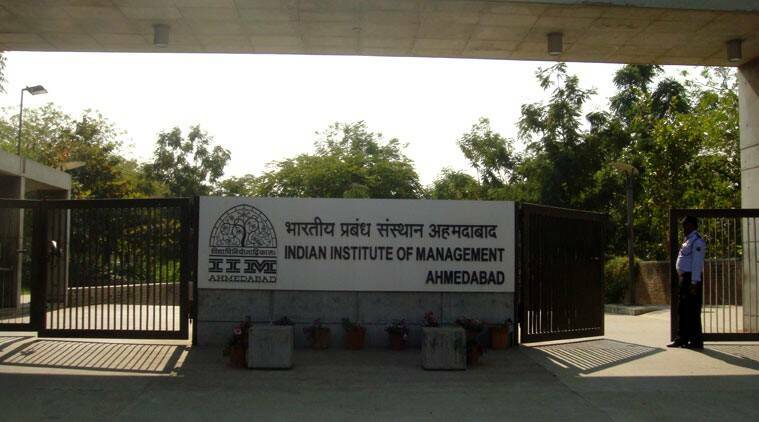 The IIM Act, which came into effect on January 31, grants statutory powers to all 20 IIMs, including for appointment of directors, chairpersons and board members. Earlier, the director was appointed by the board, but with prior approval of the Appointments Committee of the Cabinet (ACC) headed by the Prime Minister. With this law, the institutes can also award degrees, instead of diplomas, for their postgraduate programmes. The rules, under the Act, define finer details such as the procedure for appointment and removal of an institute’s chairperson and director, their powers, and the functions of the Board of Governors. The draft rules have undergone multiple changes based on the feedback from the IIMs and the Prime Minister’s Office. The final document was expected to be notified soon after the HRD Ministry sent it for legal vetting last week. However, the comments received from the latter have flagged the need for several changes in the rules as some of its provisions seem to be operating outside the scope of the IIM Act. According to sources, the Law Ministry’s suggestions are being currently considered by the HRD Ministry.